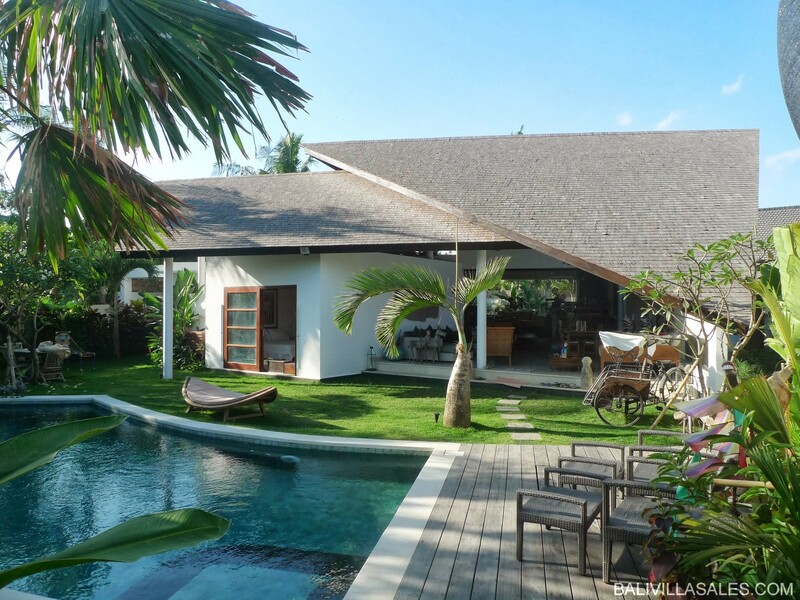 Berawa Beach, Canggu is one of Bali’s hottest and hippest neighborhoods, and is a great place to enjoy a relaxed vacation, and be close enough to easily access all the trendy shops, luxury dining and nightlife as well as being a great base from which to explore all Bali has to offer. 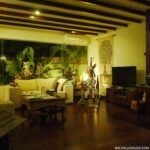 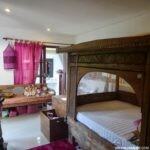 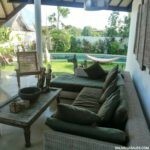 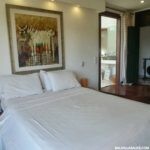 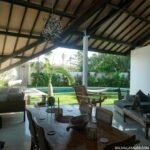 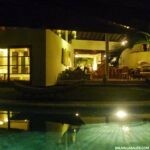 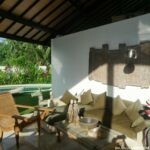 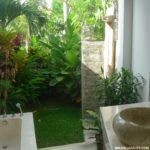 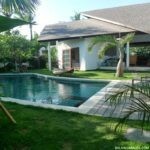 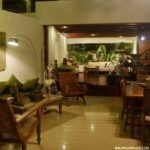 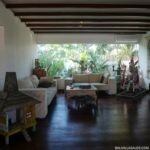 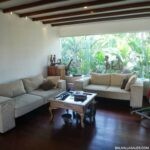 The Villa is in a perfect location, 5 minute walk to the beach with it’s world class surf and sunsets, Finn’s Beach Club. 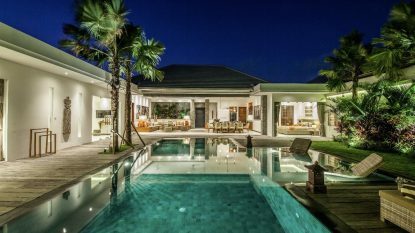 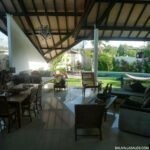 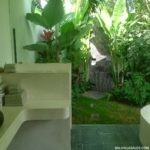 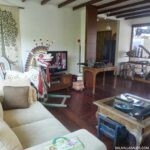 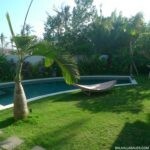 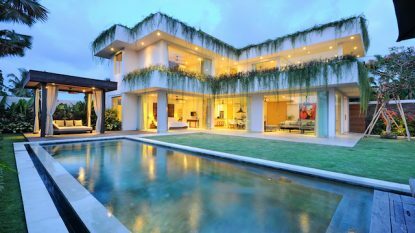 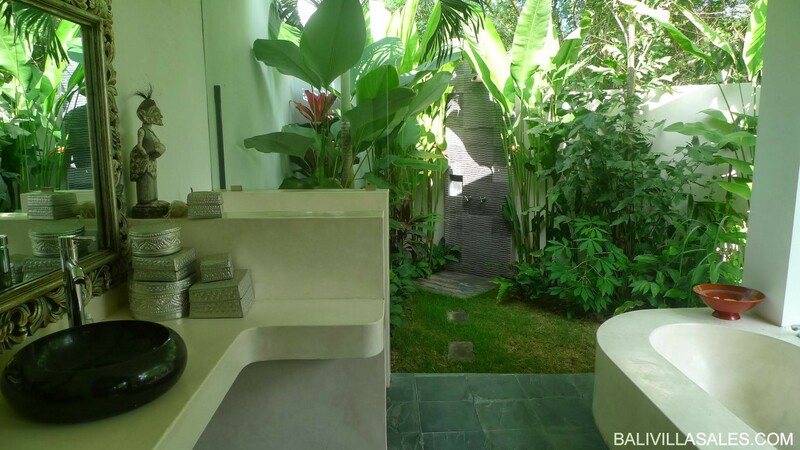 The Canggu Club, The Jogolo, Canggu Square and Plaza also a short walk making it ideal for families. 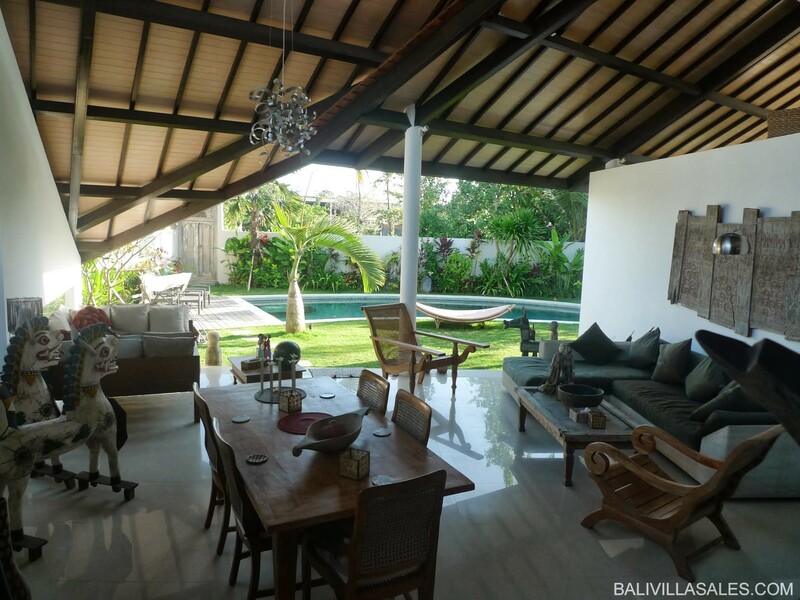 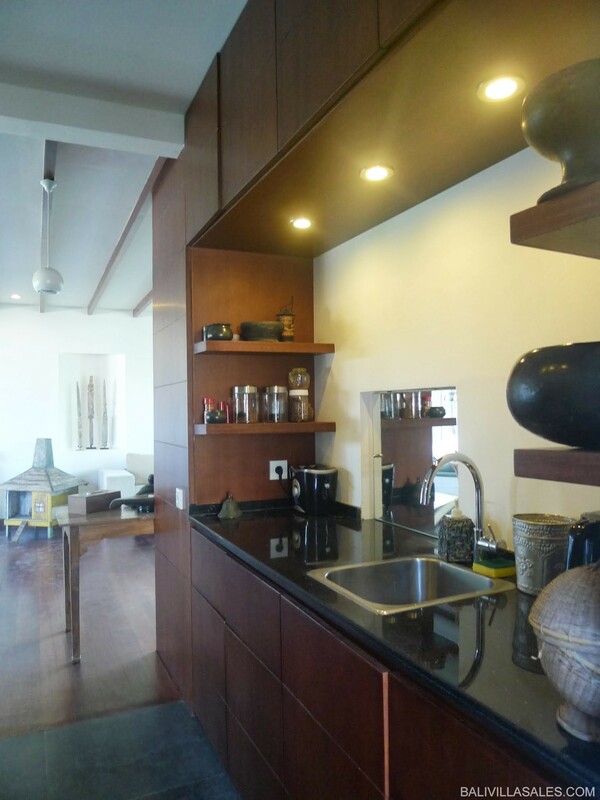 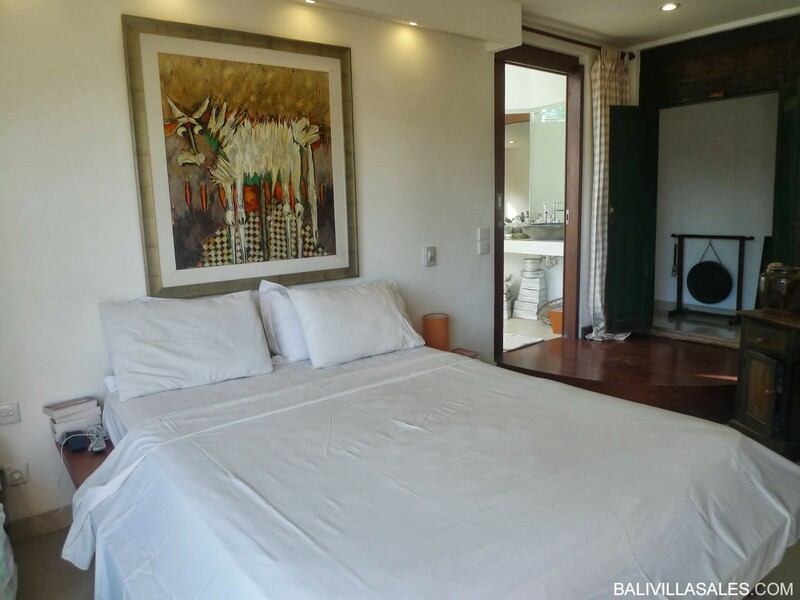 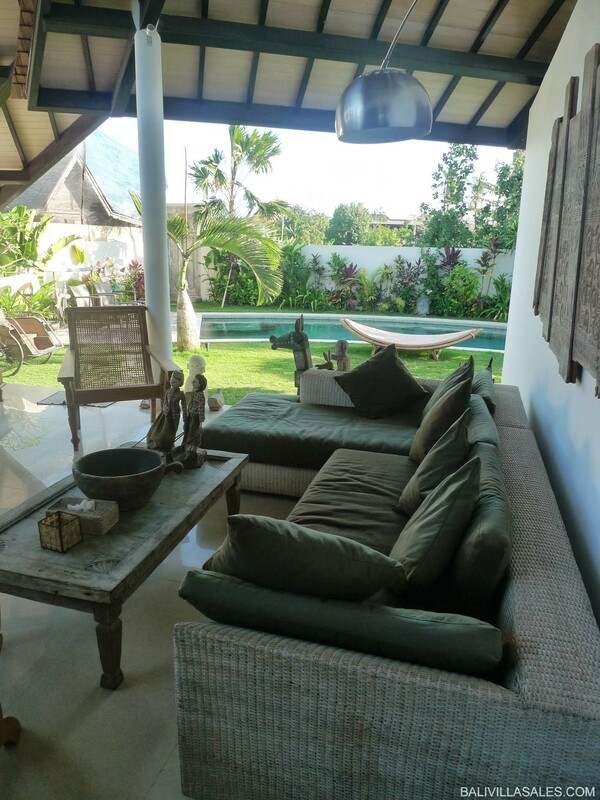 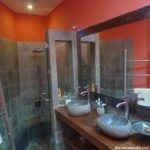 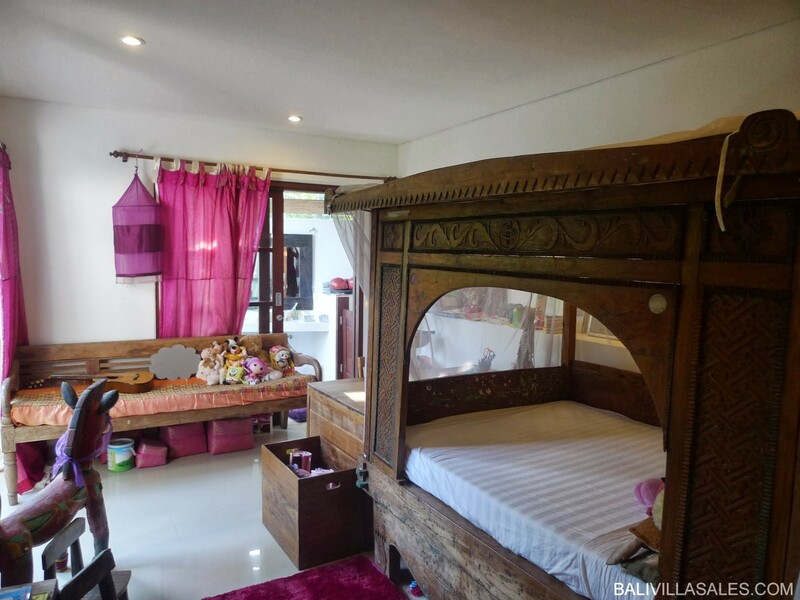 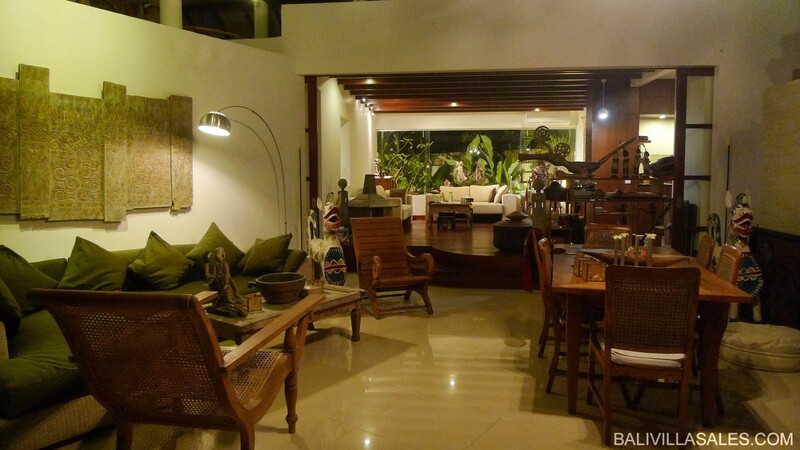 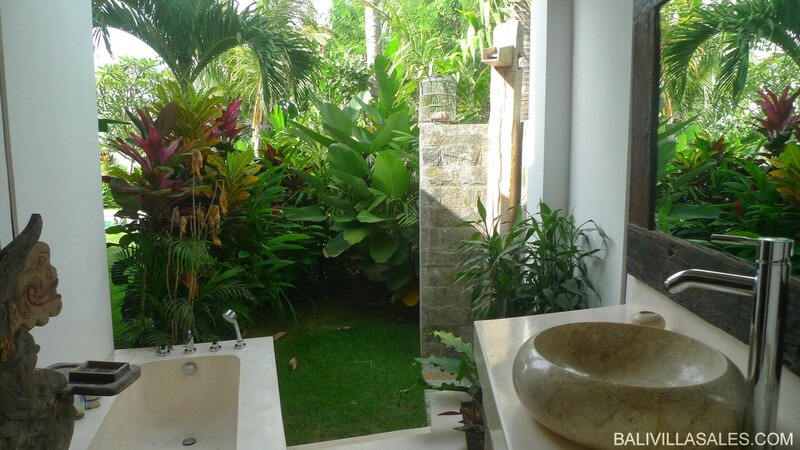 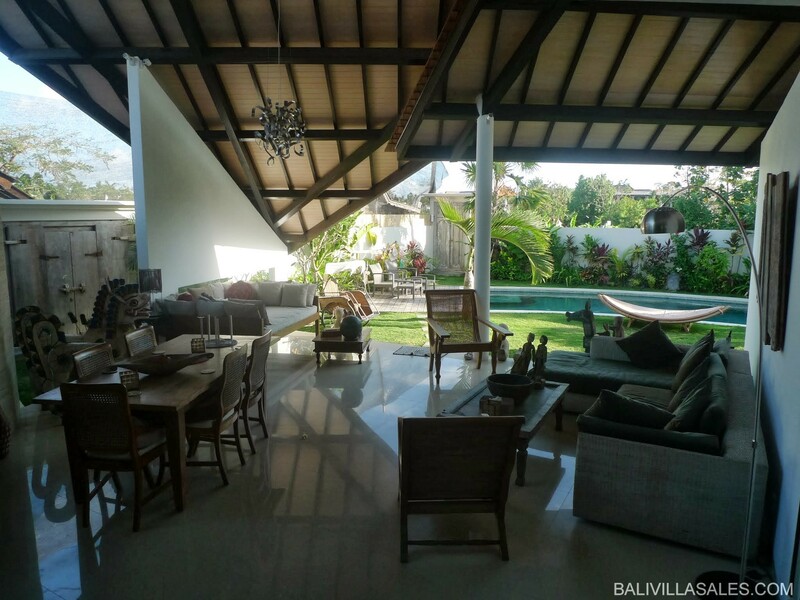 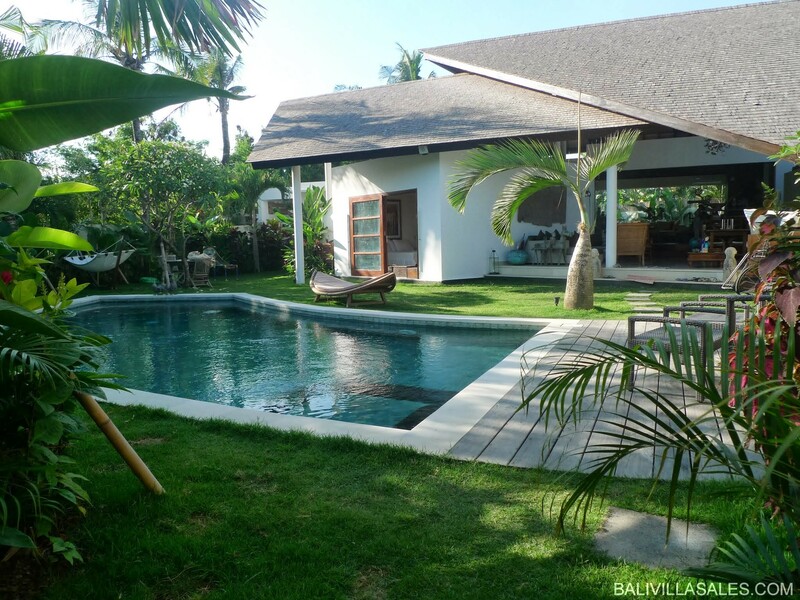 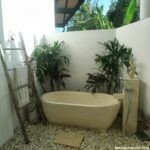 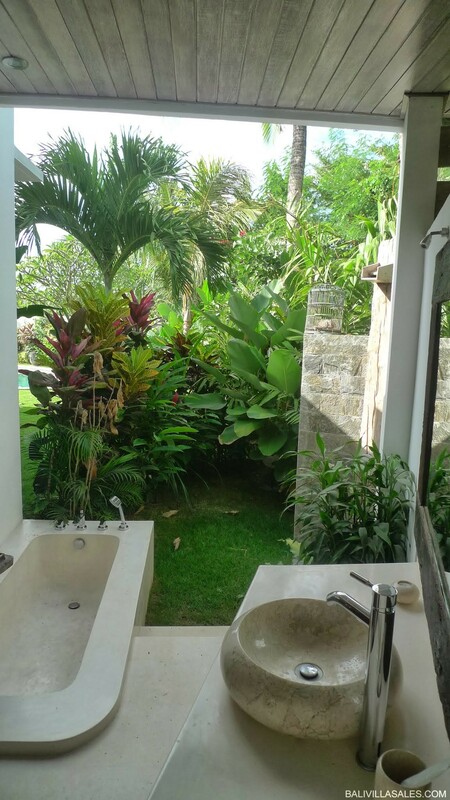 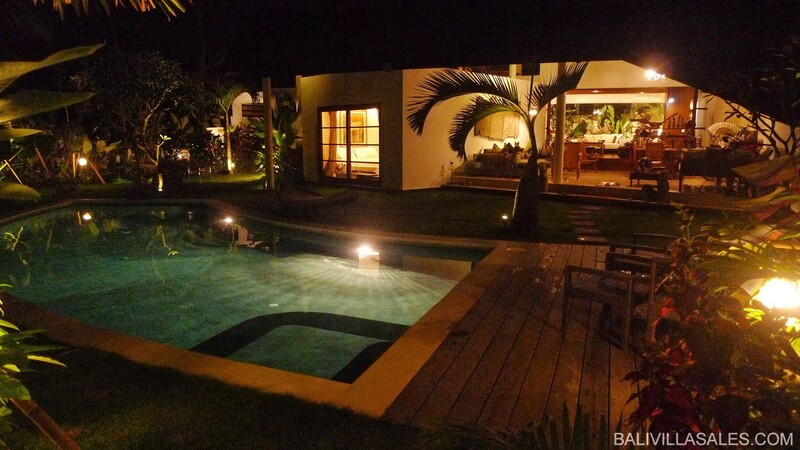 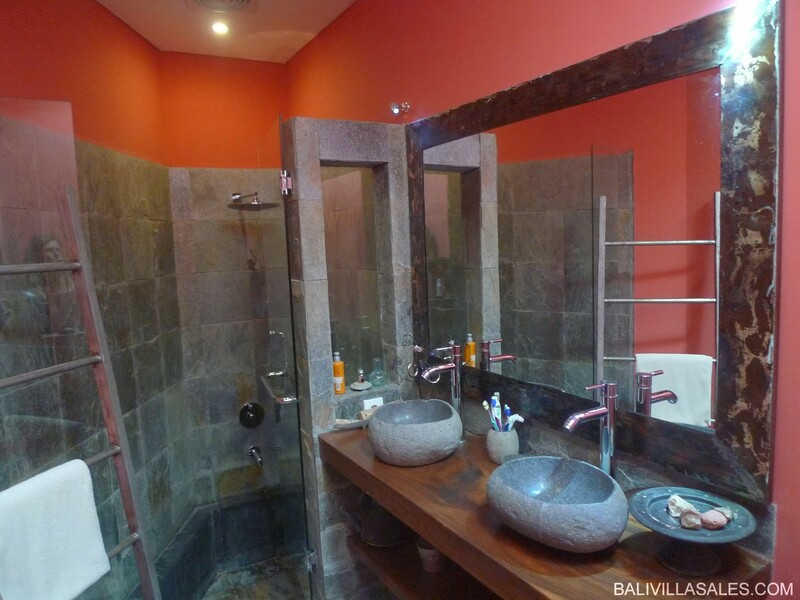 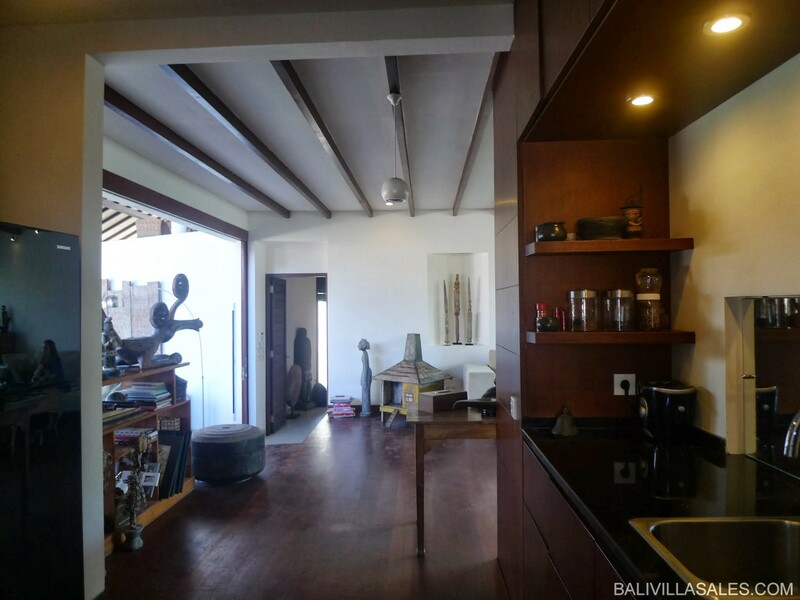 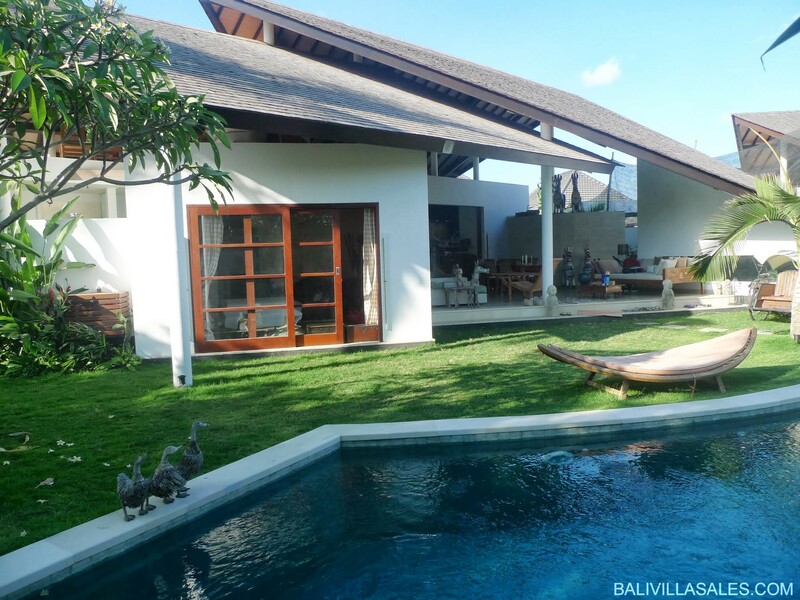 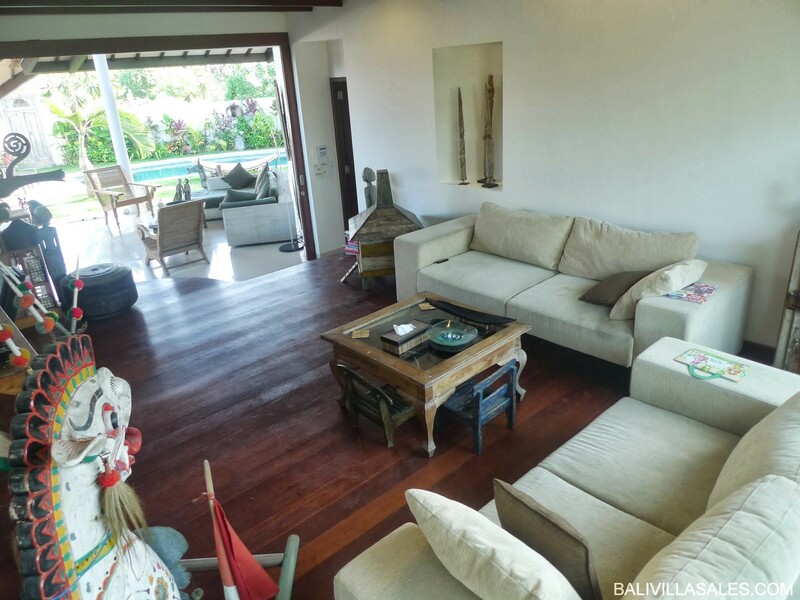 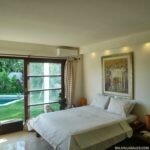 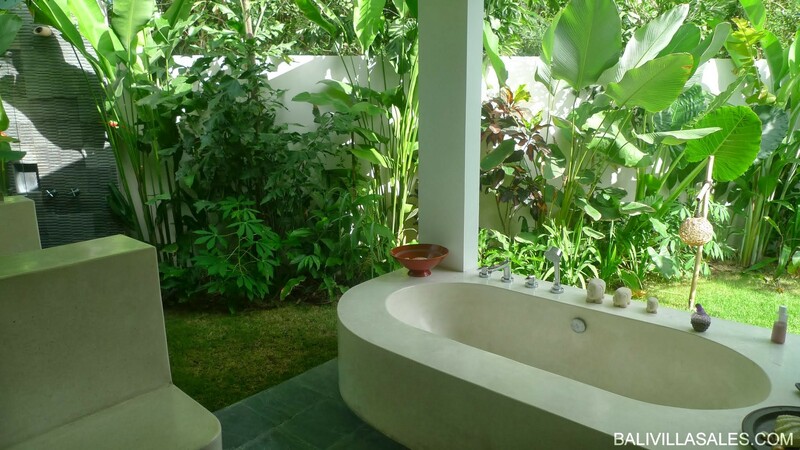 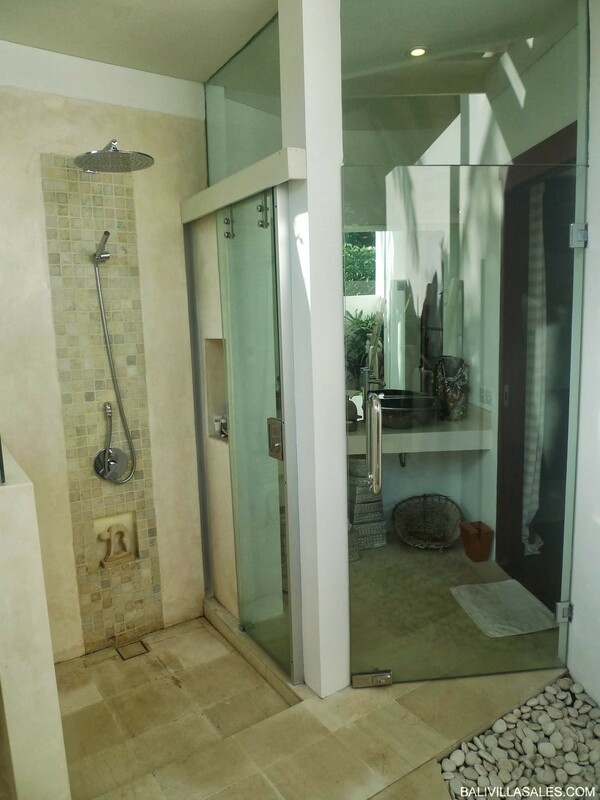 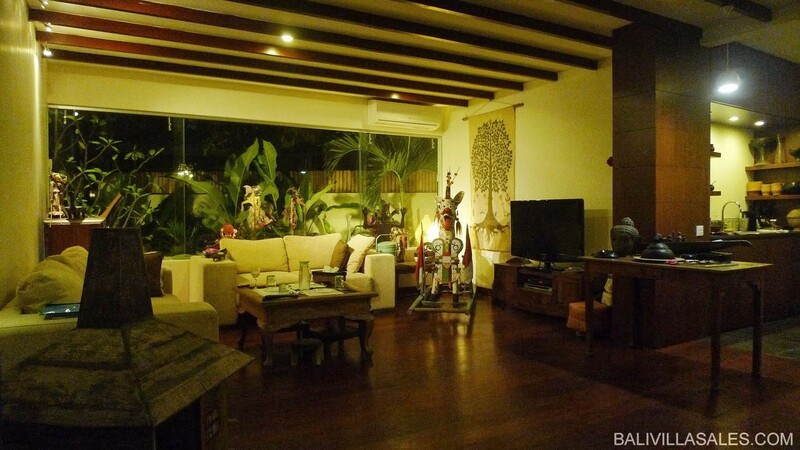 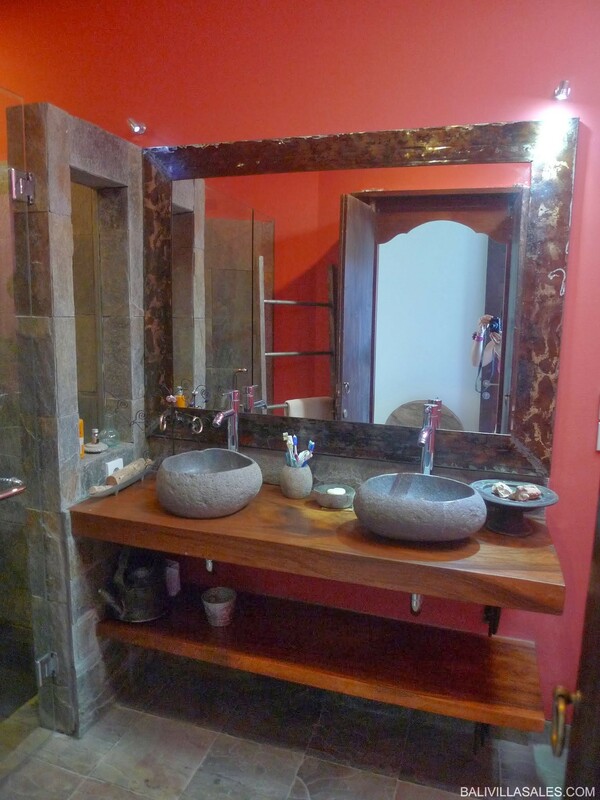 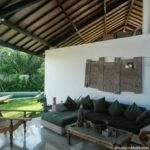 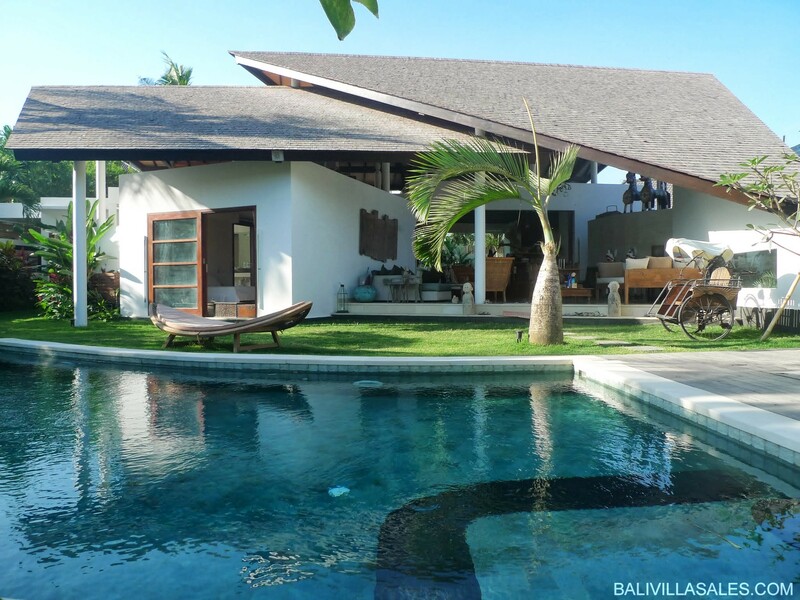 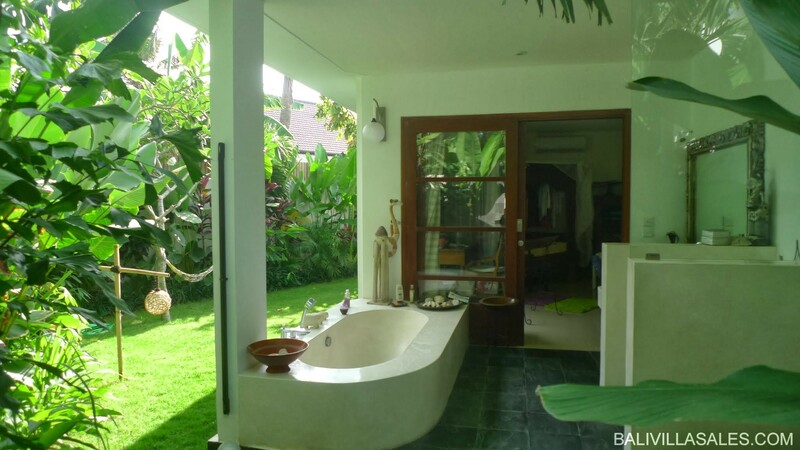 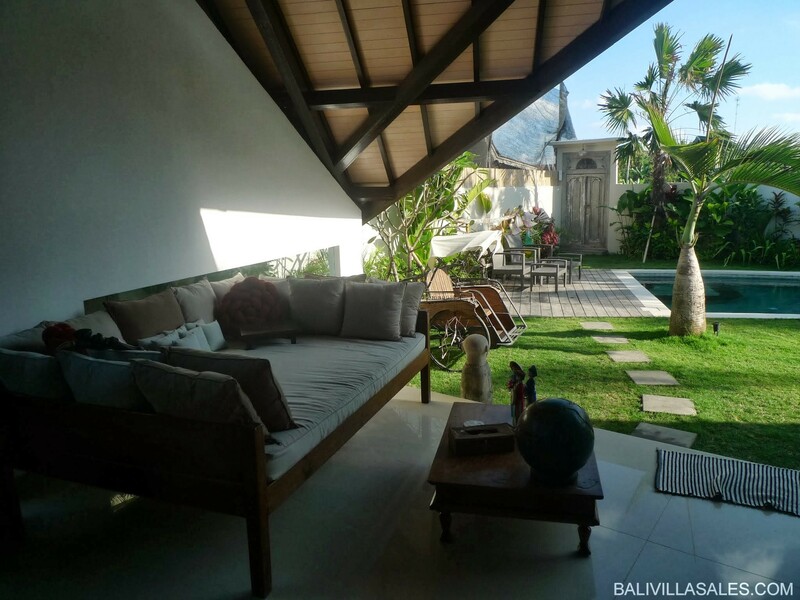 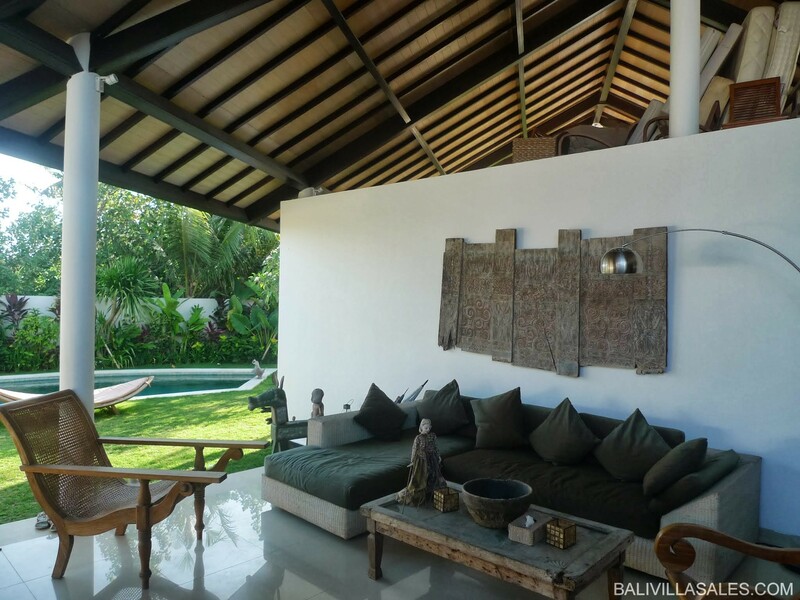 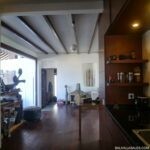 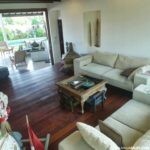 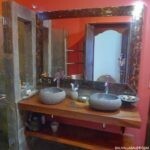 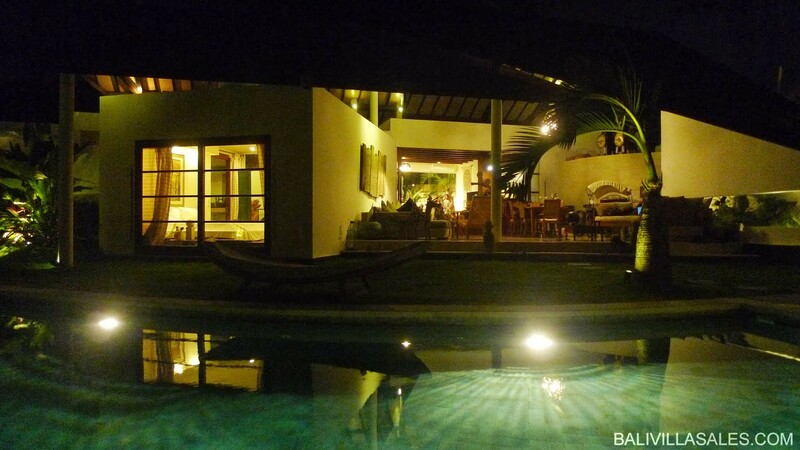 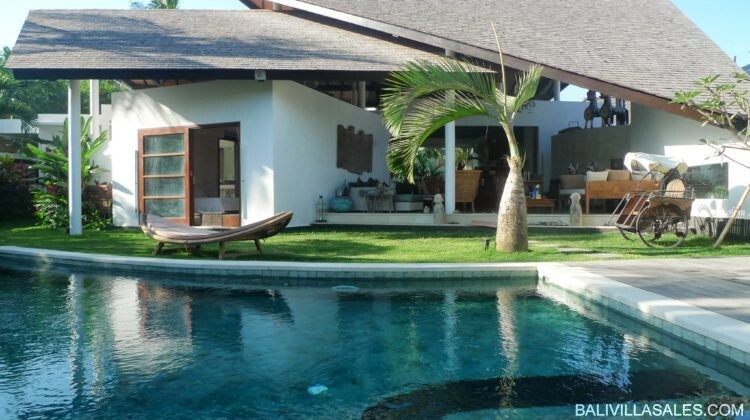 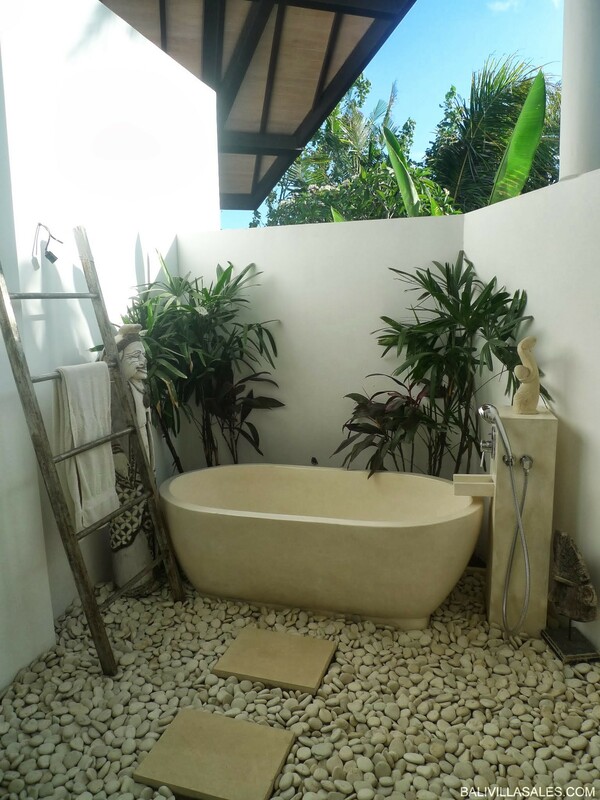 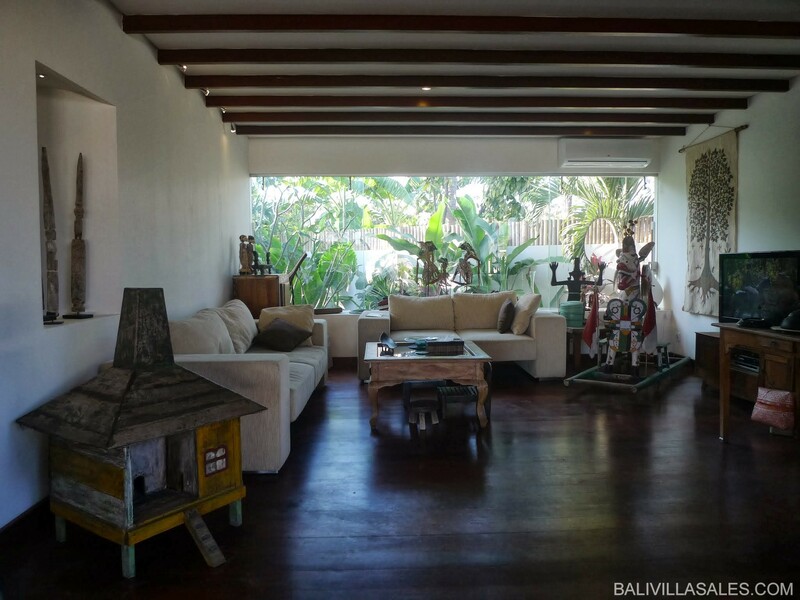 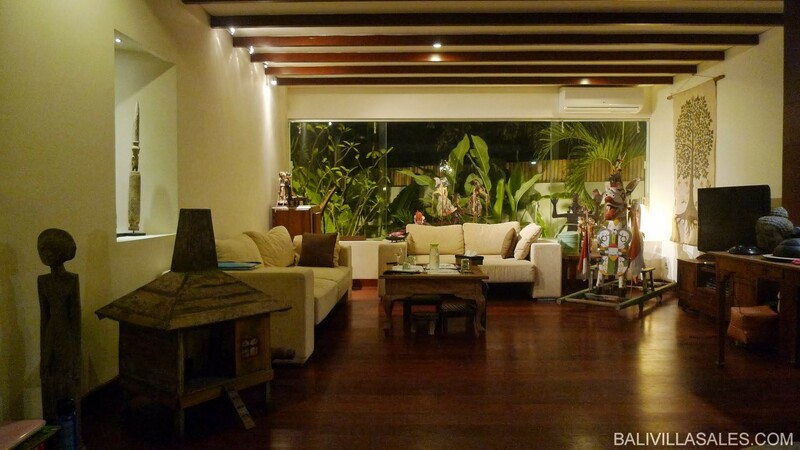 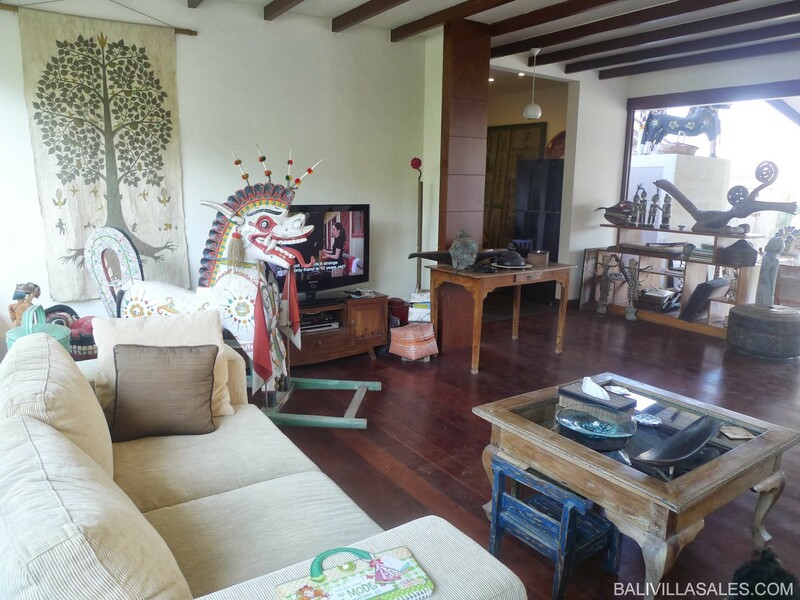 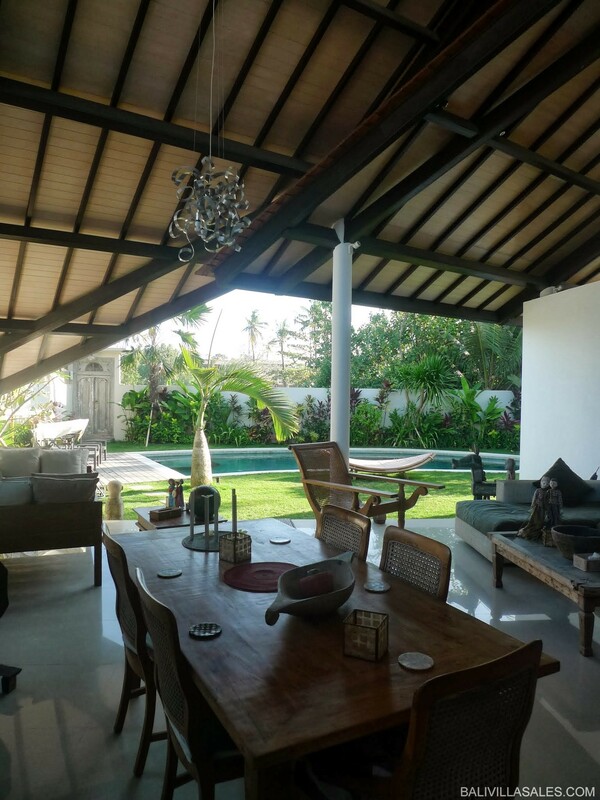 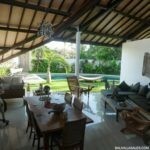 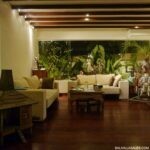 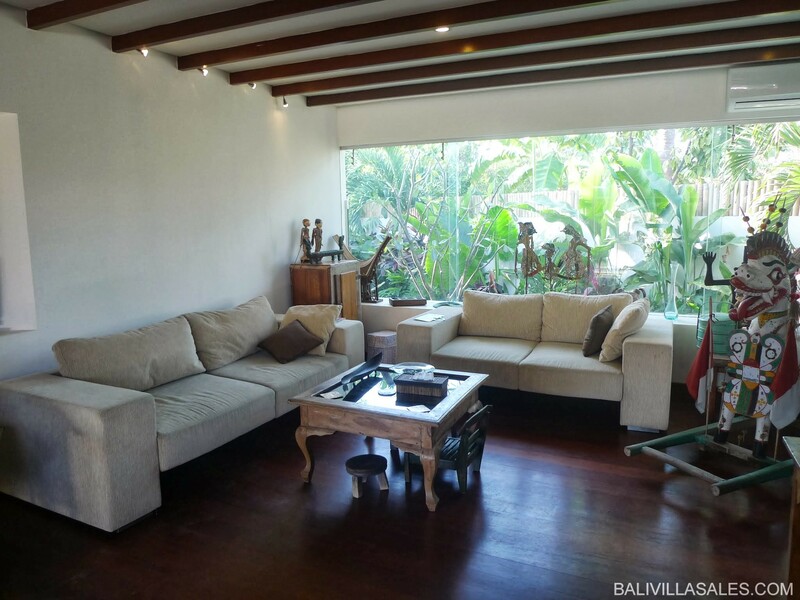 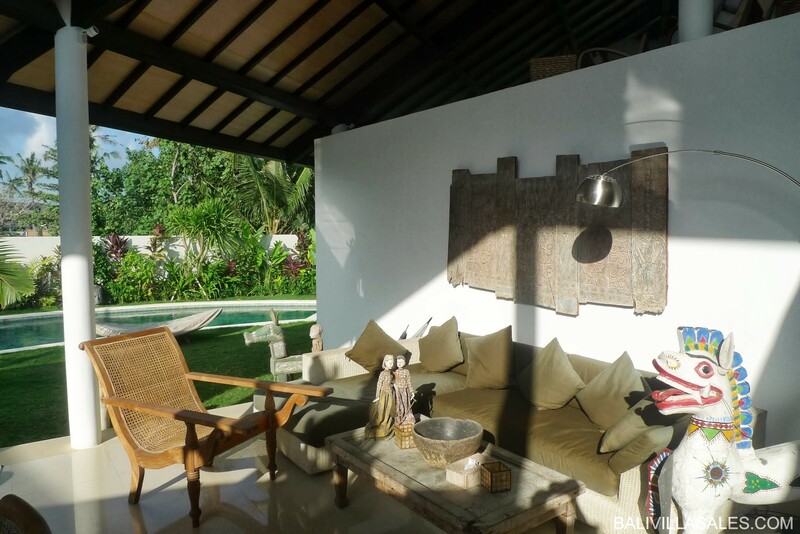 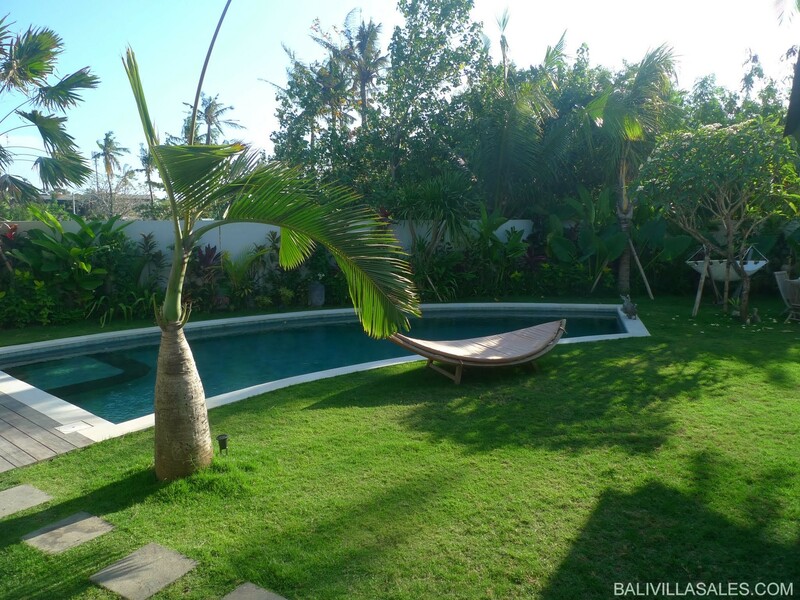 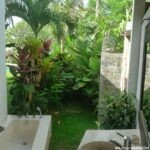 This villa ideally located about 300 meters to the beach. 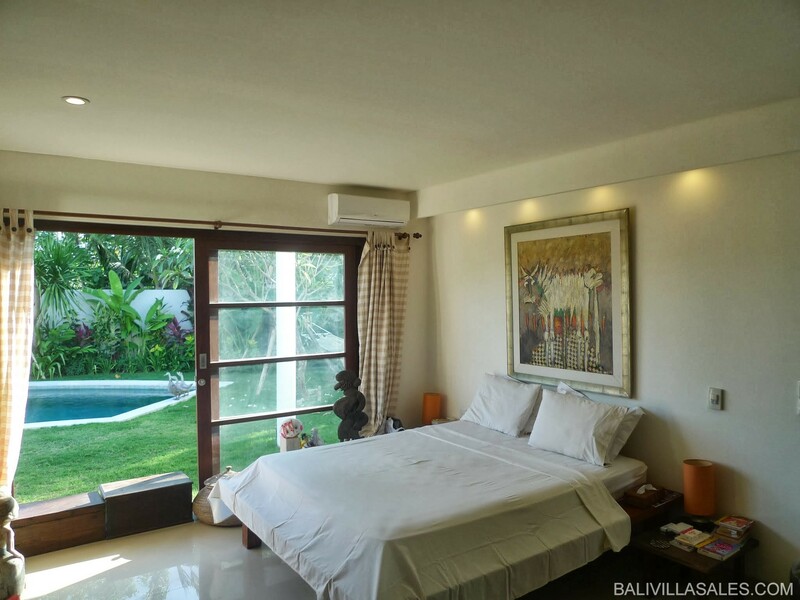 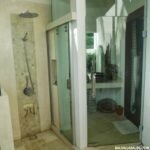 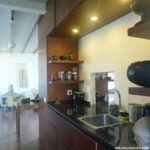 It consists of 3 bedroom with en suite bathroom, open/closed living room, dining area, kitchen, garden, carport and swimming pool. 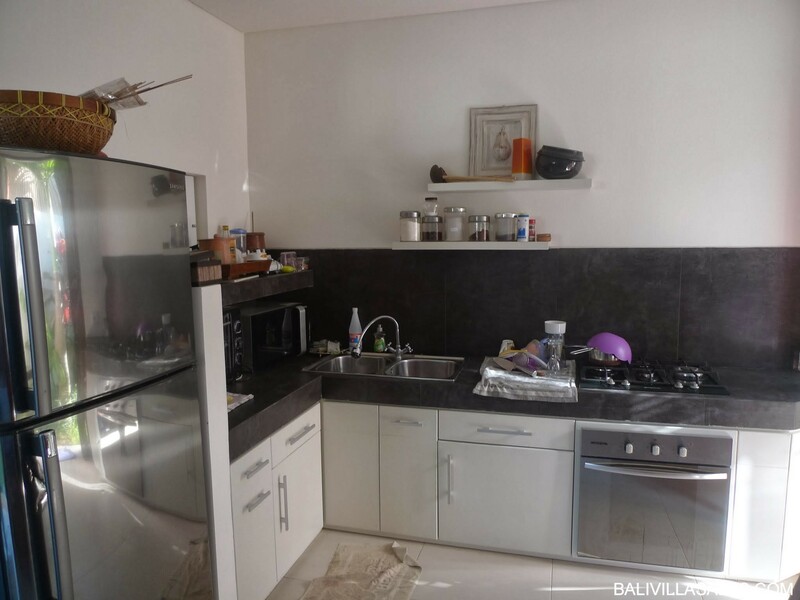 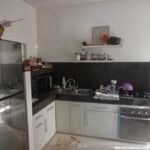 Please contact us to arrange the inspection.